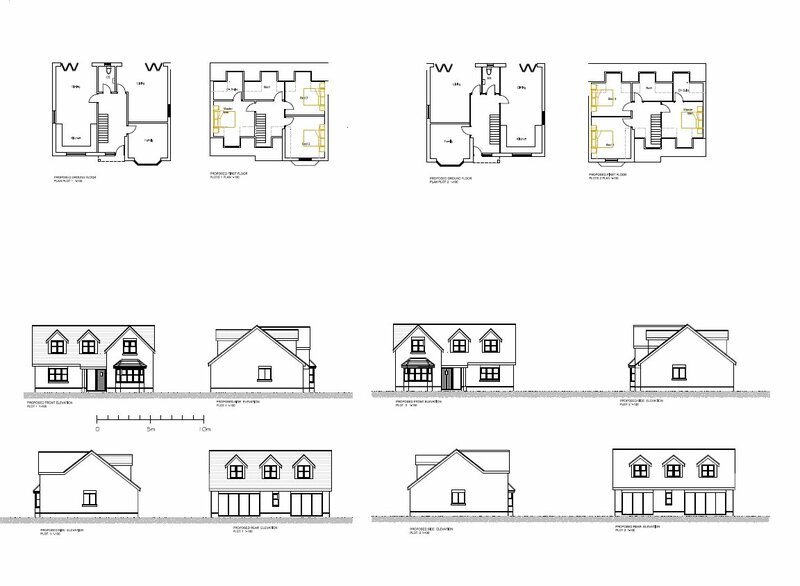 Planning granted for the erection of 7 detached dwellings following the demolition of the residential property of Greenacres. 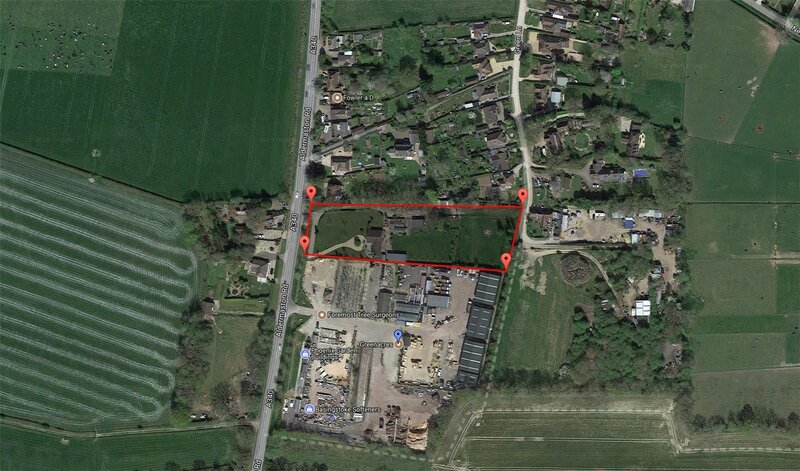 The site measures circa 1.9 acres and there are no CIL payments. 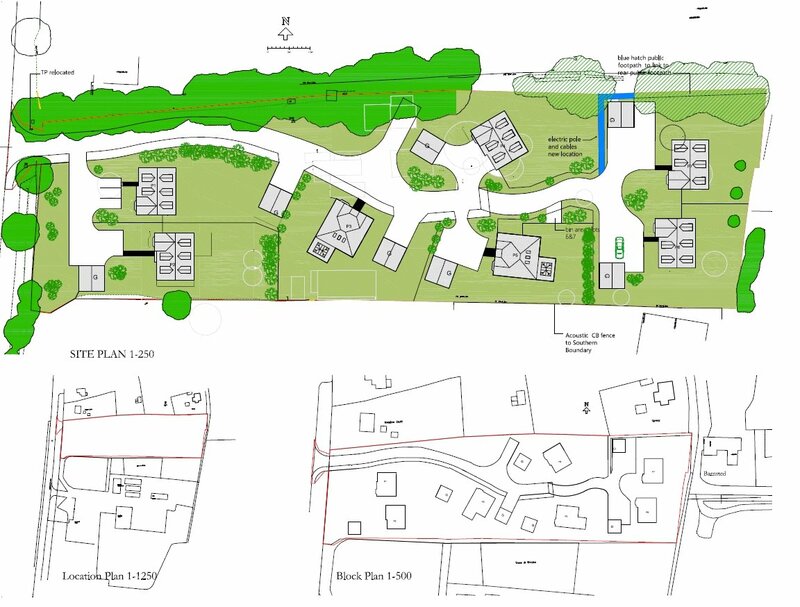 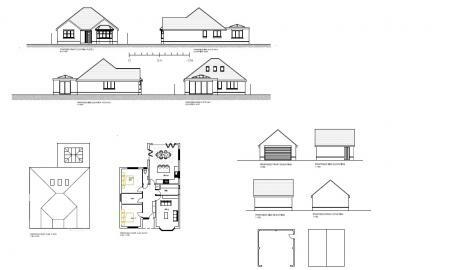 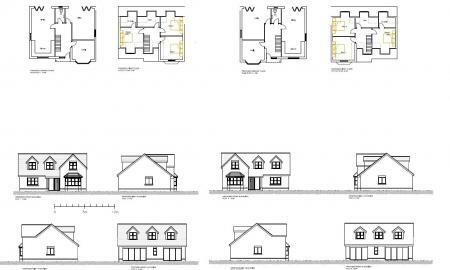 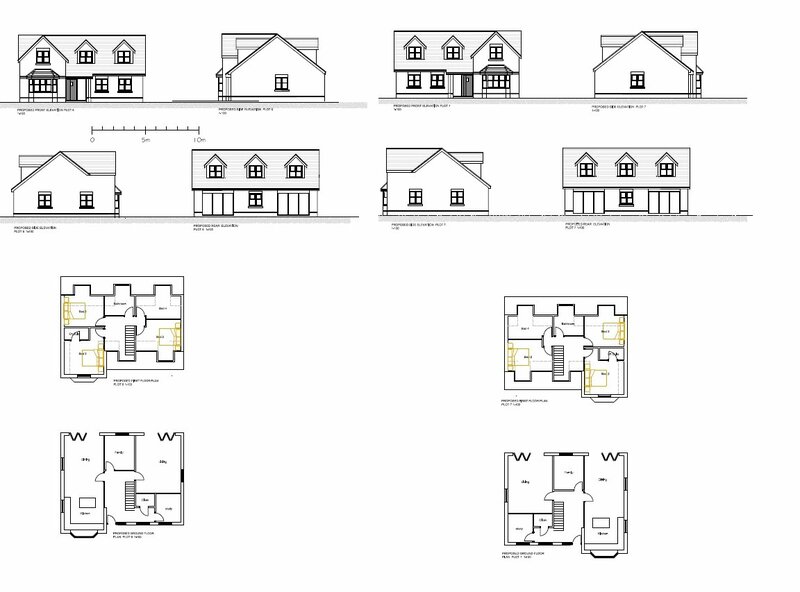 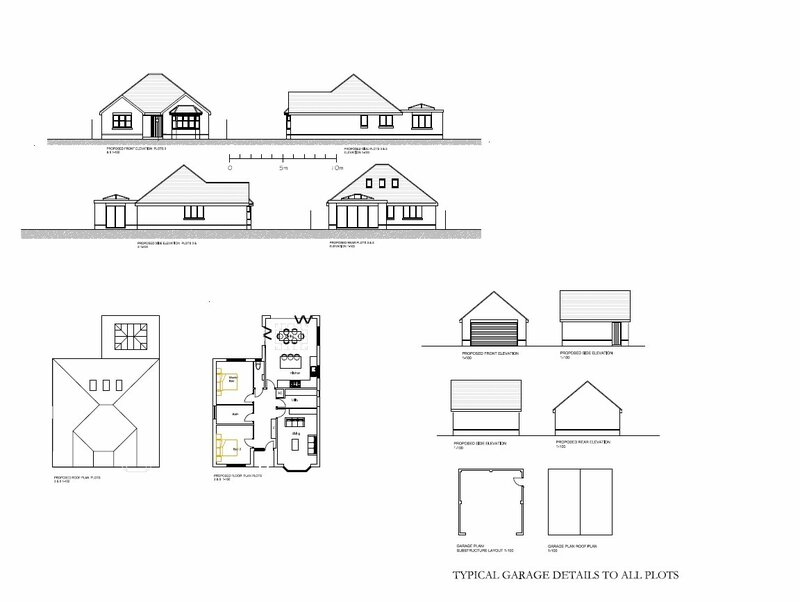 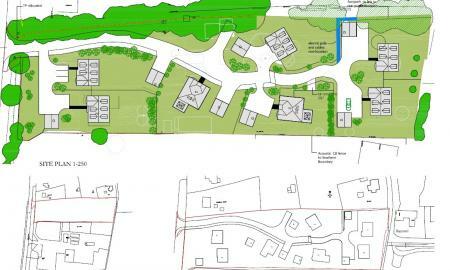 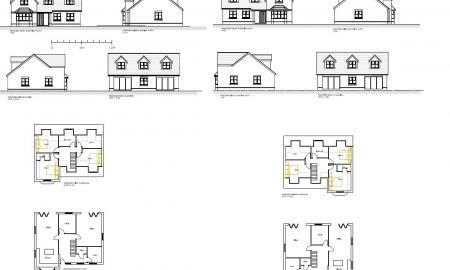 Planning reference number 17/02011/FUL consents the building of two detached houses with four bedrooms, two detached bungalows with two bedrooms and three detached houses with three bedrooms, all properties also have double detached garages. Further information and site visits available by appointment.